An after work event with a fun twist! 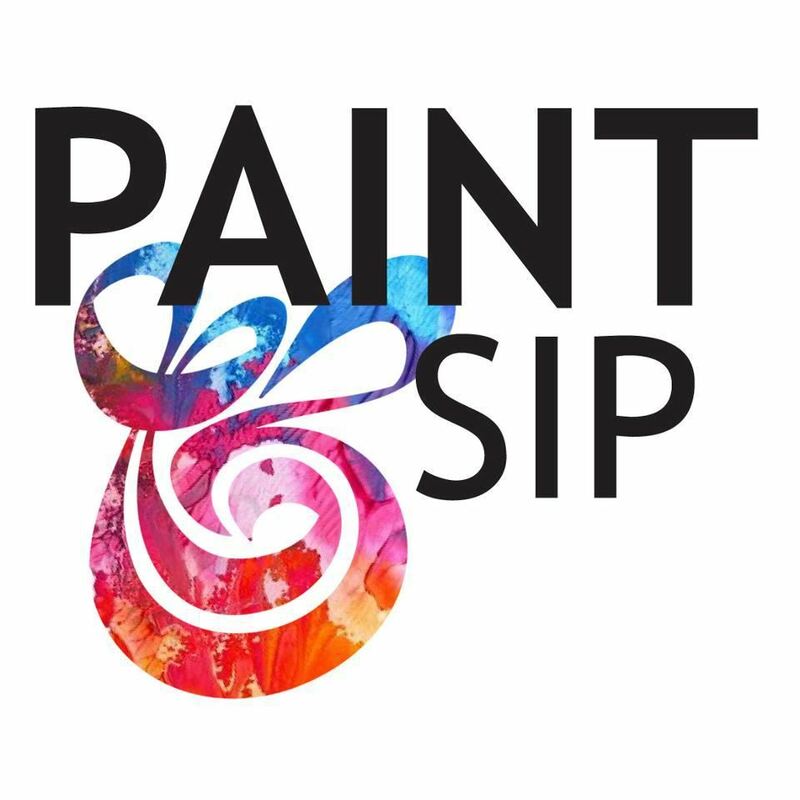 You are invited to the New York Staffing Association as we host our very first Paint and Sip Night. Enjoy wine, light appetizers and a bit of creativity as an experienced instructor helps you to make your very own masterpiece. Please join us in front of the canvas for a wonderful night of networking speckled with a healthy dose of fun! SPECIAL OFFER: NYSA members are encouraged to bring a non-member guest working in the staffing industry. We are offering a special discounted registration fee of $25 per person for any non-member staffing guest. Guests must be accompanied by an attendee paying the regular individual registration fee. Cancellations will be accepted via email by June 19, 2018. No Refunds after June 19, 2018. No-shows will be billed.